Give Mamma 3 minutes to enjoy a coffee please! Ta-da! Here it is! 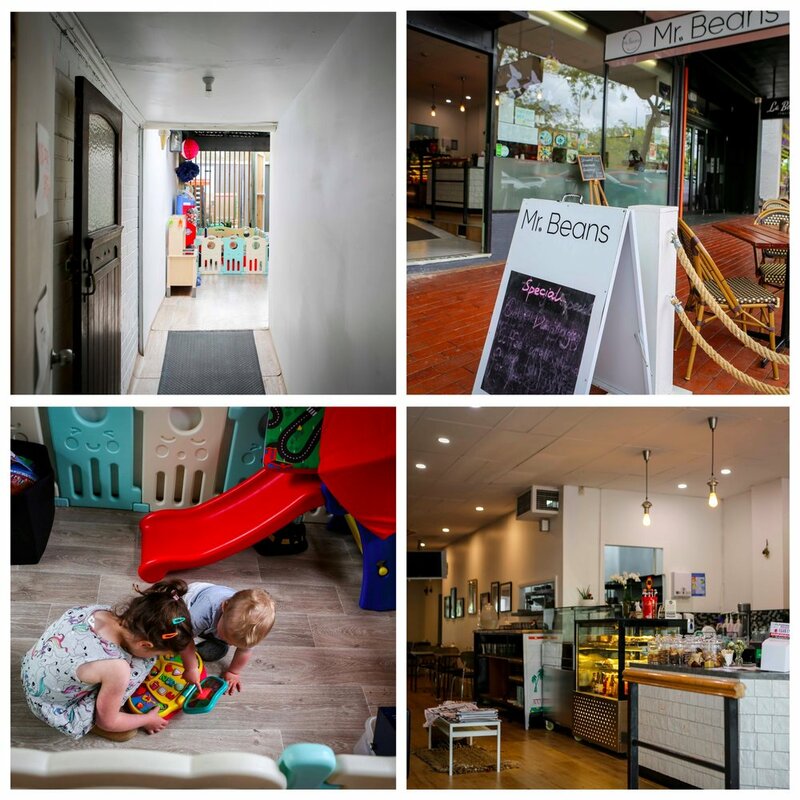 Mr Beans is located on Main Street in Croydon and there is a tiny piece of paper on the front door that reads: Kids play room at the rear. What a treat. 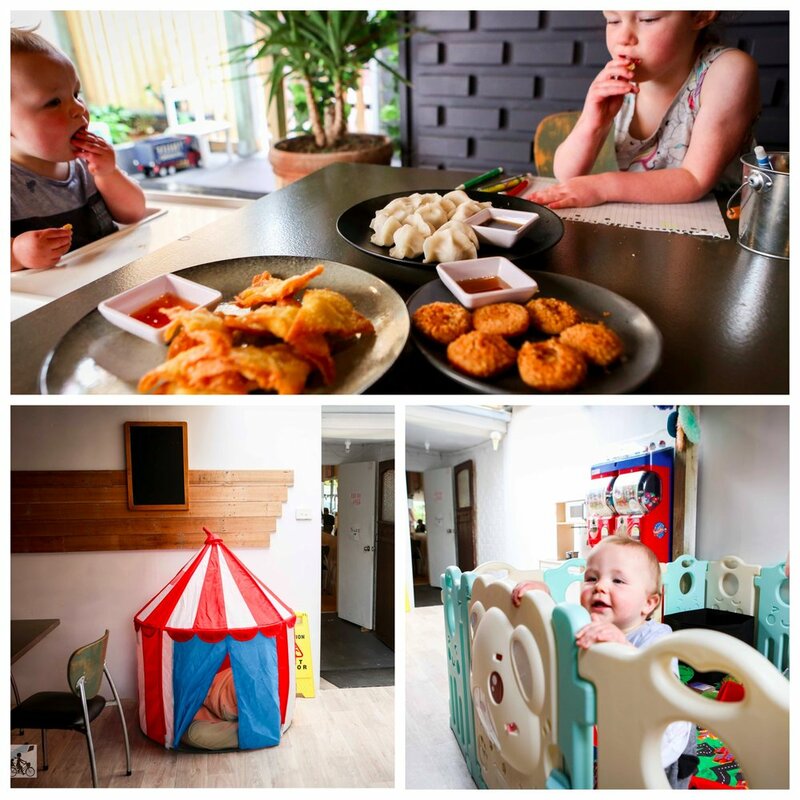 Right at the end of the cafe, and through a couple of doors, you will find this extra room that is ideal for families and playdates. 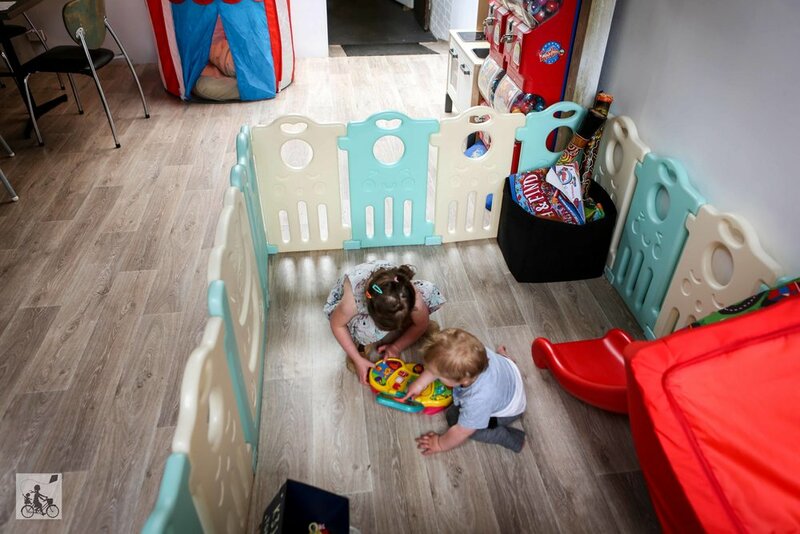 The room has a playpen (every parent in the crawling stage says “thank you”), a play kitchen, circus tent, tubs of toys and cups of pencils. We can chill out here for nearly an hour, especially if we grab some food off the menu. 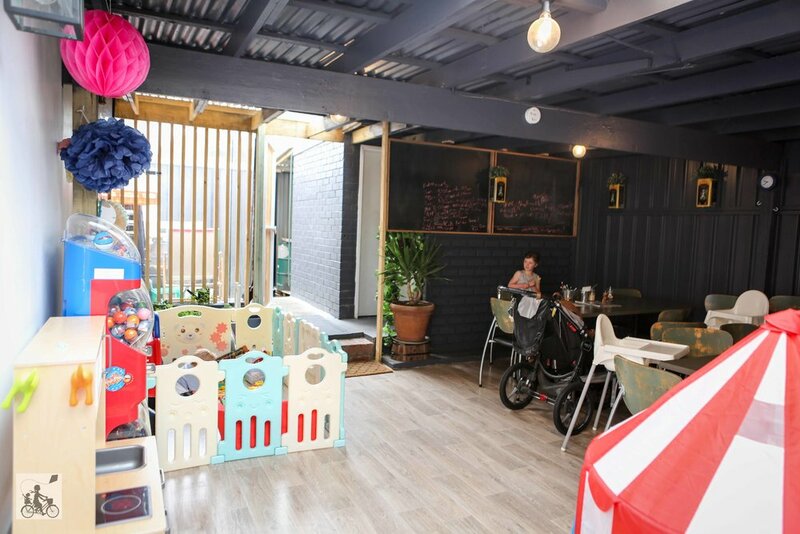 The cafe has your classic sandwiches and rolls, burgers and cooked brekkies plus a ‘little ones’ menu. But what we love sampling whatever is on the special board - hello dumplings! Mamma's special mention: It’s big kid playtime after lunch so let’s head to the PARK. X and Y playspace is walking distance across Main Street!